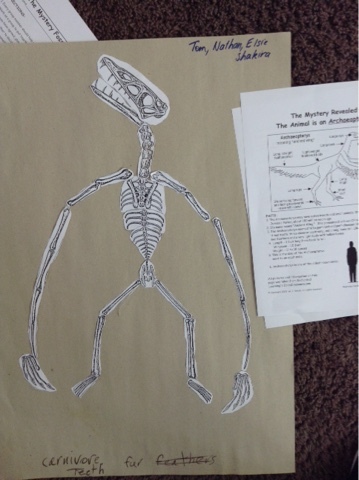 Waihola Room 2: Archaeopteryx revealed! We didn't do too badly with putting our skeletons together! It was pretty tricky! 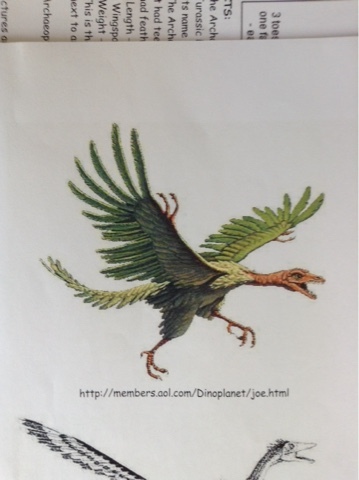 We worked out that they were meat eaters with wings and one group decided that it had a tail. 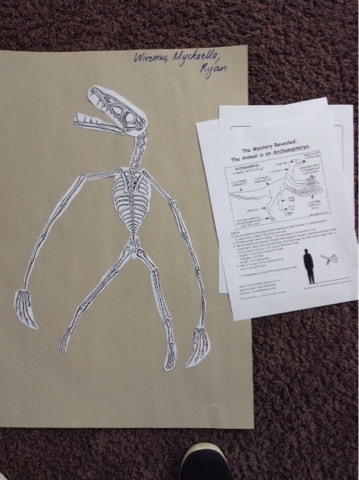 This was an interesting activity that challenged what we already knew about dinosaurs. 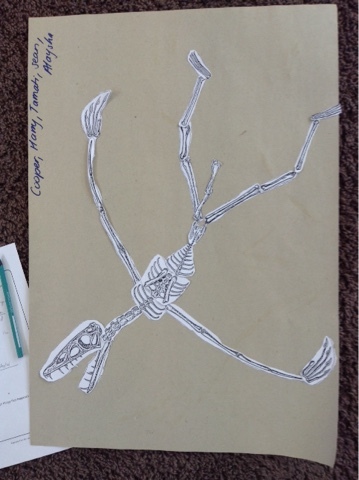 We think that palaeontologists have a pretty tricky job!